The NS will offer the seat seeker in its app on more routes. This allows travelers to see where a seat can be found in a train. The NS has announced this on its website. 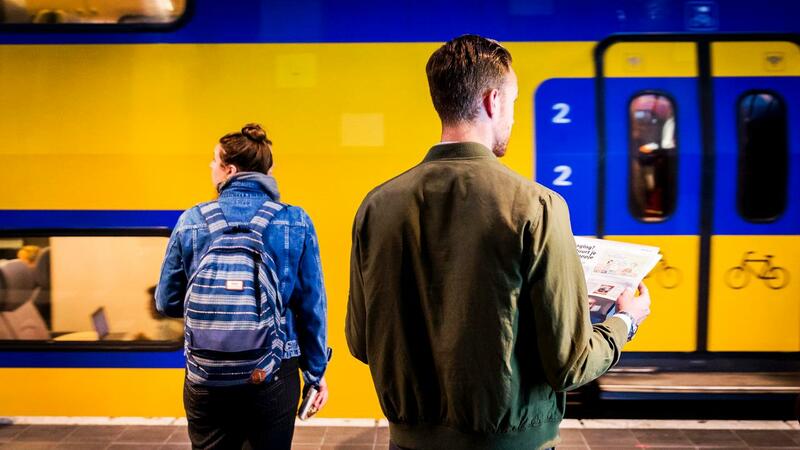 The Dutch Railways (NS) started a trial last year with the app function on the route between Arnhem and Den Bosch. This is now being extended to routes between The Hague and Schiphol, Utrecht and Nijmegen and Hoorn and Sloterdijk. The app function uses sensors that are installed in the relevant trains. For example, these measure how heavy a train set is, and then inferring whether there are still seats. This is shown in the app. The function must be used nationally in the course of 2020.